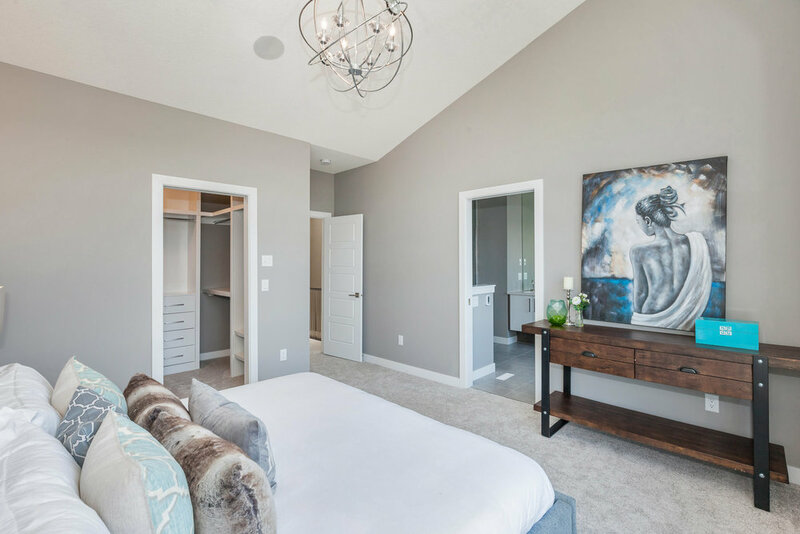 Quality inner city builder proudly introduces new custom builds in Montgomery, Calgary. Fully developed new infill home on sunny south backyard in a quiet area of Montgomery. All highend finishes throughout! Great time to invest in this rapidly changing innercity area of Montgomery. Close to parks, bike paths, short walk to Notables restaurant, close to 2 hospitals & UofC, short commute to downtown & easy access west to the mountains! Wide open sunny floorplan including patio doors to a sun drenched southyard!